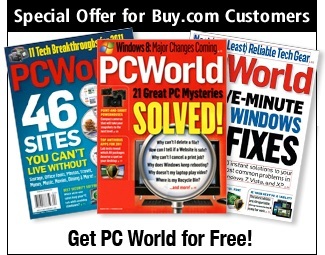 Another great freebie from Mercury Magazines. 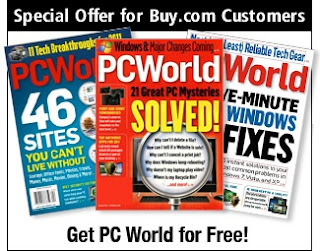 Go here and sign up for a free one year subscription to PC World! My Hubby is very happy. Note: Their website sometimes goes in and out. If it is not working now, try it later.